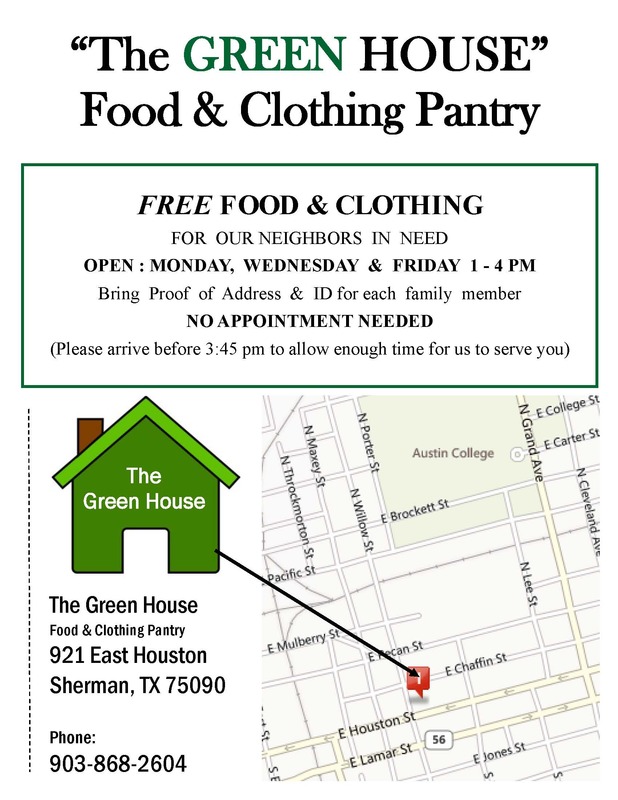 For over 40 years, the Greenhouse/Key Care Mission food pantry and clothes closet has served homeless and underserved visitors with food and clothing at no cost. No appointment is needed, only an ID for each family member. 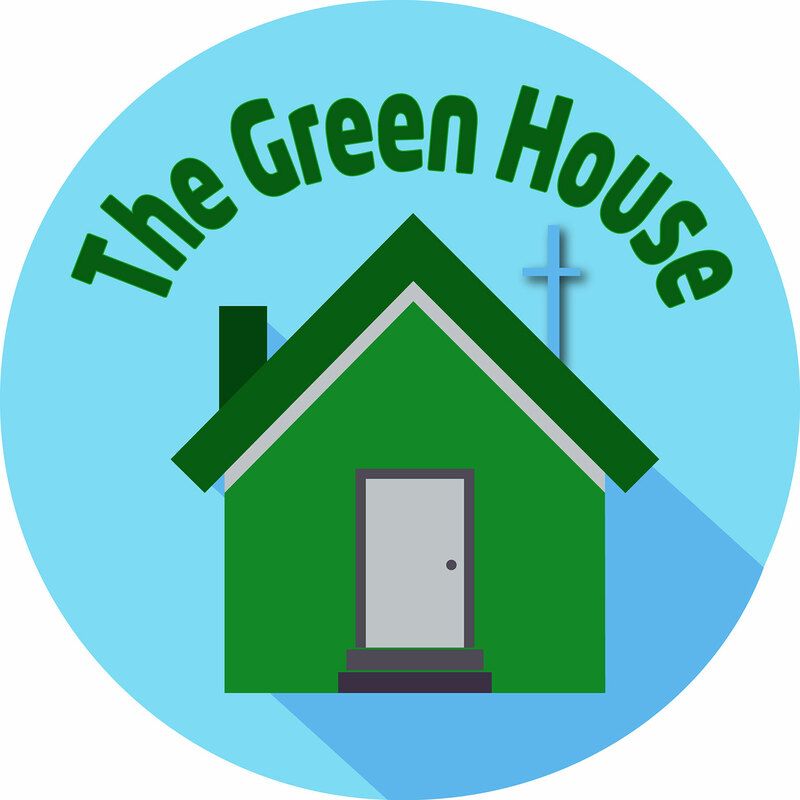 Located at 921 E. Houston in Sherman, The Greenhouse is open Monday, Wednesday, and Friday from 1-4 pm. In 2017 they served 2,886 Families, and 7,554 individuals. 127,750 pounds of food and 27,561 clothing & household items were given out. In 2016 over 45 volunteers served 6290 hours. The Green House program continues to grow throughout the county. It currently requires approximately 30 regular weekly volunteers. Because of the efficiencies of the volunteer program coordinators, procedures are streamlined and distribution time is reduced.